The UK supermarket will plough most of its planned cost savings into shielding consumers from inflation, effectively continuing a price war. Yet Tesco also says it can double its operating margin. That hinges in part on a tricky strategy: persuading shoppers to buy pricier goods. 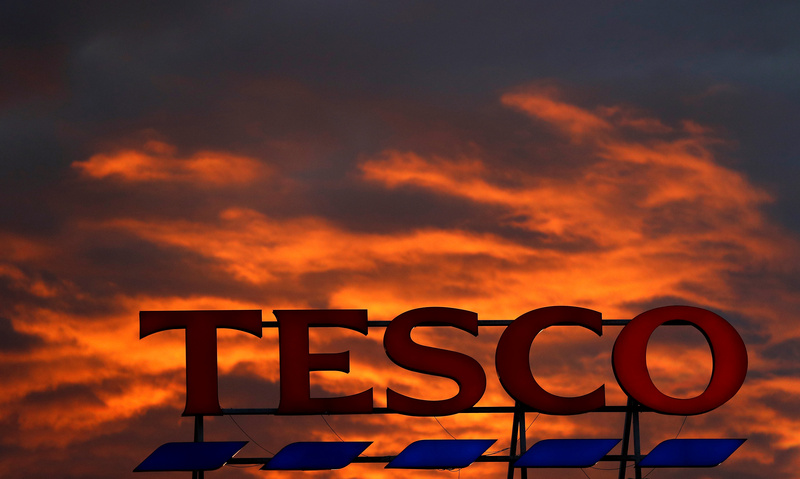 British grocer Tesco outlined on Nov. 17 how it plans to achieve a 3.5 percent to 4 percent operating margin for the group by February 2020. The new margin target, along with plans to reduce operating costs by 1.5 billion pounds over the next three years, was first outlined at the group’s interim results on Oct. 5.